Walking among stones- Weekly Photo Challenge: I’d Rather Be… | Pictures without film. What would you rather be doing? If you’ve got more than one hobby, don’t be shy — you’re welcome to share the myriad ways in which you’d prefer to be spending time. 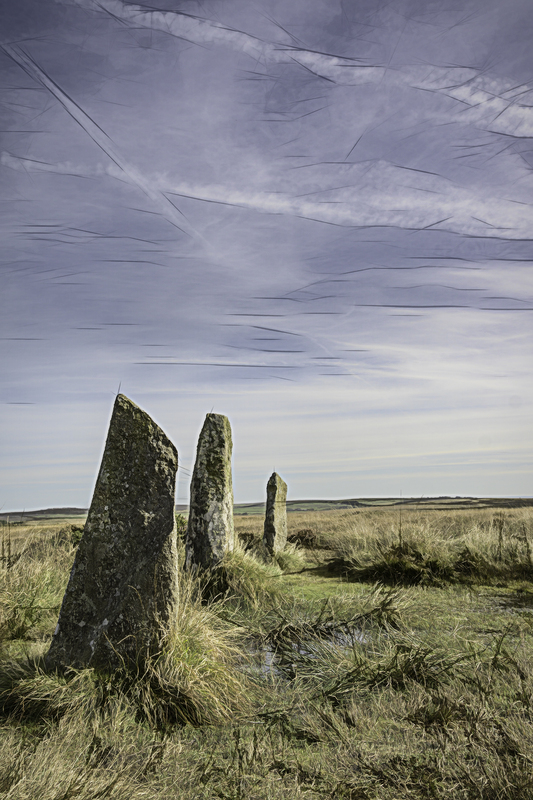 So the answer could be a couple of things, taking photos, playing music, playing boardgames, editing photos, thinking, dancing, or walking among stones at West Penwith in Cornwall.